It is a British Standard quality system which came into effect in 1998 and details the processes that have to be followed by removal companies who provide domestic removals and European relocations for furniture and personal effects. 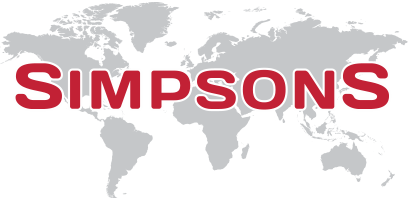 Simpsons Removals are conscious of the need to provide and maintain a quality service, and we are delighted to have achieved the required quality standard at the first attempt. c) monitoring the moving service. It applies to all forms of such service whatever the means of transport and handling or the type of property being moved, and whatever the type of customer, e.g. private or public sectors, corporate.